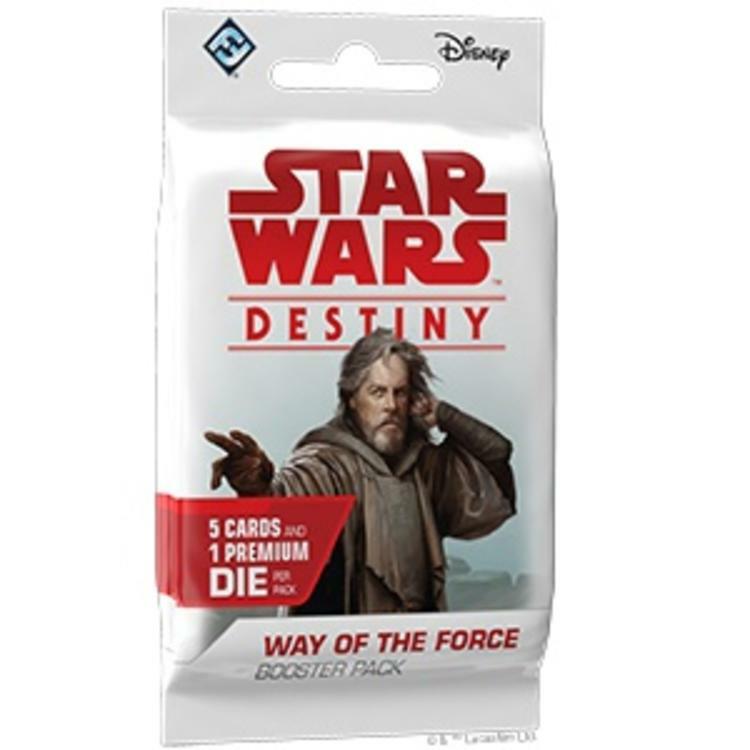 Fantasy Flight Games is proud to present Way of the Force, a new set of booster packs for Star Wars™: Destiny. 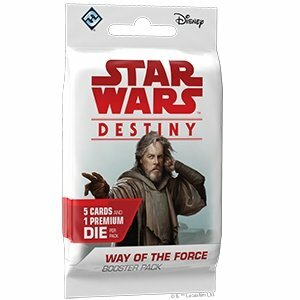 Featuring 160 new cards, Way of the Force revisits many of the saga’s most iconic characters in fresh new ways, focusing on their unique equipment, abilities, and tactics. Furthermore, look for mechanics introduced in the newest base set, Legacies, to be expanded on like Plot cards that will completely change how you play the game.